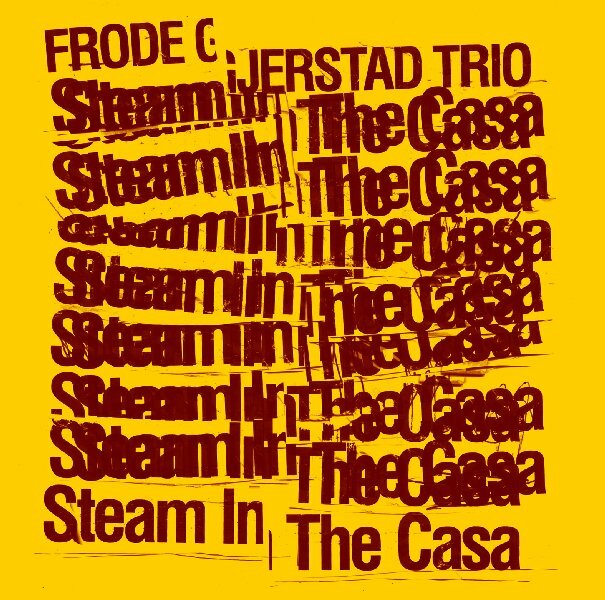 The trio of Norwegian free jazz and free improvisation pioneer, reeds player Frode Gjerstad, has been working steadily since 1999, touring annually and documenting its work mainly through live recordings from its many tours around the globe. 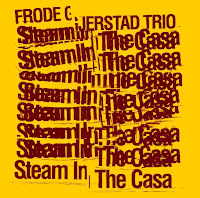 Steam in the Casa is a live recording from the Casa Del Popolo club in Montreal, Canada, captured on November 2015. The trio features Nilssen-Love, a founding member of the trio, and double bass player Jon Rune Strøm, who joined the trio in 2011 and also plays in Nilssen-Love Large Unit. 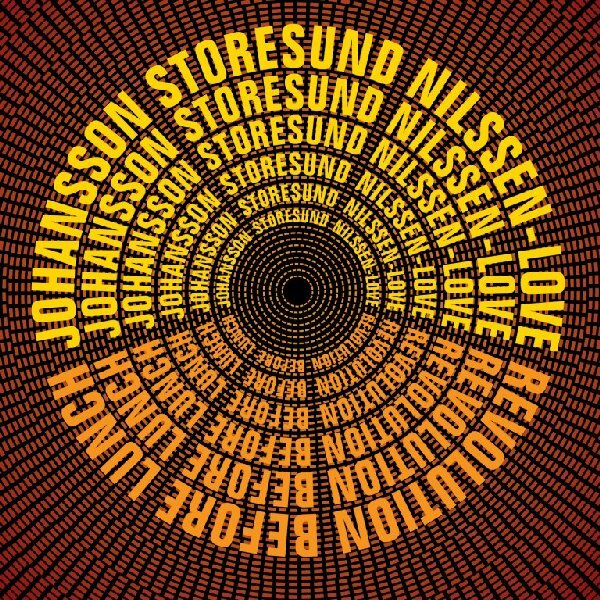 The trio sounds super hot and in top form despite the sax incident, exploding with irresistible energy and tight interplay where Nilssen-Love and Strøm keeps pushing Gjerstad with fast-shifting rhythmic dynamics. 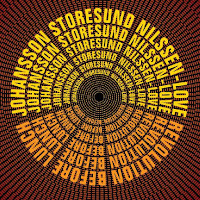 Gjerstad can take any rhythmic idea and expand it into a structured road map that will challenge the eager Nilssen-Love and Strøm to follow, always taking chances, spicing the dense and tight interplay with a clever sense of humor. Just listen to pieces as “Stranger in a Common Place”, the longest “Dodging Borders” or the surprisingly quiet and peaceful “Wobbly Rails” and you will be convinced that this is one of the best working groups around, and no doubt, you will fall in love with the sound of that crippled Marin sax.